For many people location is a major deciding factor when it comes to buying a house. For anyone looking to purchase a home in the Highlands, we have recently listed a charming Cape Cod that comes with a LAKESIDE CERTIFICATE! 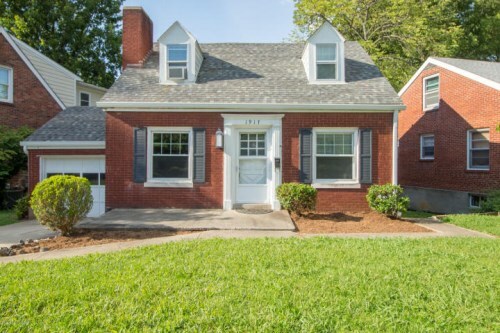 1917 Eastview Ave is just 2 blocks from the Lakeside Swim Club and conveniently located near many great local restaurants and shops. 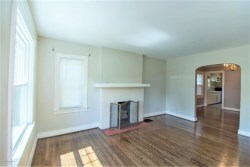 The first floor features a living room with fireplace perfect to keep you warm during the fall and winter. 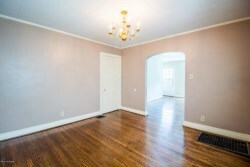 There is a formal dining room, eat in kitchen, two bedrooms and a full bath to complete the first floor. 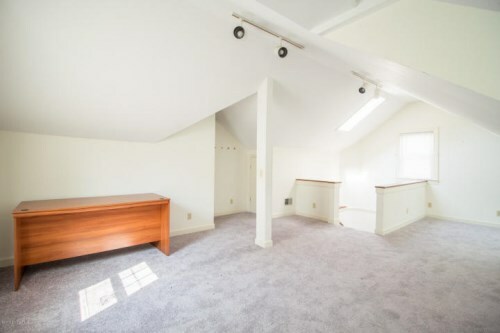 Upstairs is the large master suite with attached full bath. 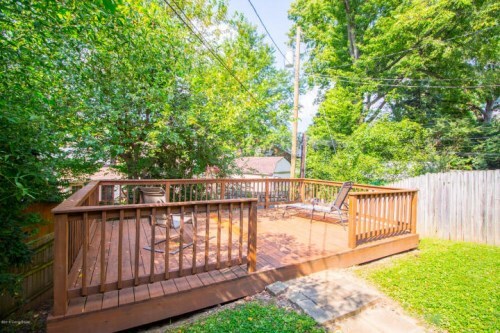 The backyard has a large deck area perfect for relaxing or entertaining family and friends. Please contact Andrew Beckman with Family Realty for more information or to schedule your own private showing.